Google has moved into the telecommunications space with the announcement of Project Fi, a new U.S.-only mobile wireless service. The company claims that the service will help customers save money on mobile bills while providing faster wireless speeds and improved coverage. Project Fi uses an innovative technology that seamlessly switches calls between Wi-Fi networks and cellular networks while on the move, automatically selecting the fastest available network. The service will connect to over a million free, open Wi-Fi hotspots that have been verified by Google as fast and reliable. While connected, user data is encrypted in order to improve security. 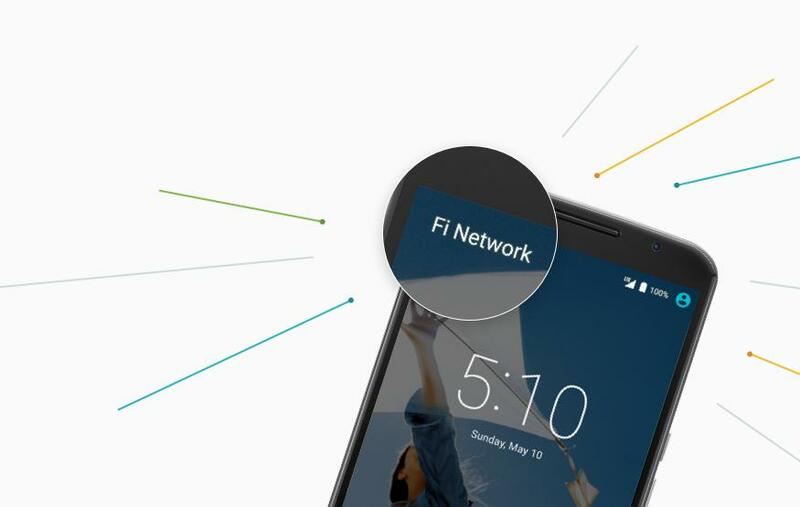 With Project Fi, Google is partnering with two of the major mobile carriers in the U.S., Sprint and T-Mobile. Project Fi is utilising their existing wireless networks and as such, is operating as a Mobile Virtual Network Operator (MVNO). The service has a base price of USD$20 that includes unlimited domestic talk and text, unlimited international text and Wi-Fi tethering. In addition data is charged at USD$10 per gigabyte, up to a maximum of 10GB for $100. No annual contract is required to use the service. Customers using Project Fi will only pay for the data they use, and the dollar amount of any unused capacity will be credit to the user’s account at the end of the month. Project Fi is the latest in a series of ventures by the search giant aimed at expanding internet access among consumers. It joins Google Fiber, a fibre-to-the-premises internet service launched in 2010 and Project Loon, a research and development project that provides aerial wireless networks to communities via high altitude balloons. Project Fi is currently only compatible with Nexus 6, and as part of its Early Access Program is being offered to customers via invite only.